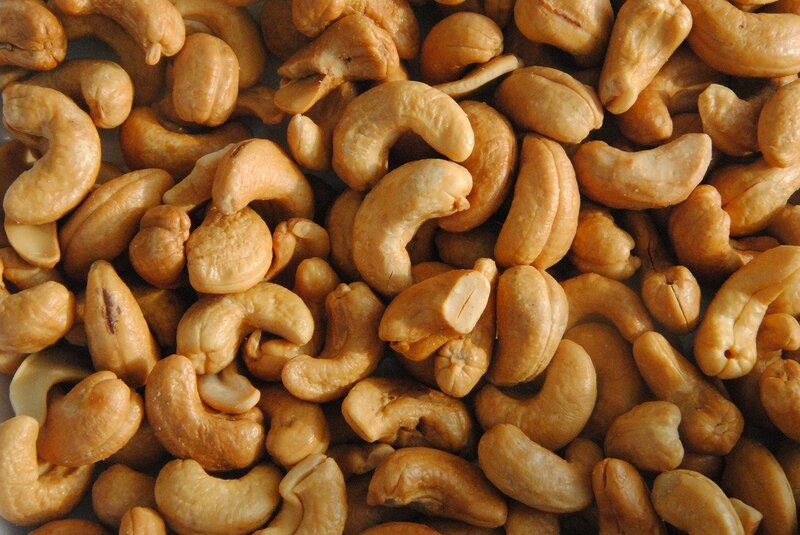 Place cashews in sealable container, add water to cover, and refrigerate overnight. 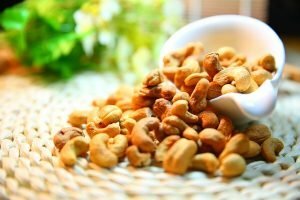 In the morning, place cashews and water into Vita mix or some other mixer capable of puréeing (a blender or food processor will work if you don’t have a Vita mix). Gradually add additional water and blend until mixture is consistency of heavy cream or whatever milk substitute you are trying to accomplish. Tip: You may have to strain the mixture through a fine mesh screen or cheesecloth, depending on your blender. Use the prepared Cashew Cream as soon as you make it so that no microorganisms have a chance to enjoy your cream before you do. Add ingredients and blend until smooth. The savory cream can be used as a pizza topping, added to a healthy pasta dish, over vegetables, baked dishes, casseroles, healthy Mexican meals, as a salad dressing (can be thinned down with extra olive oil), or anywhere were you may have added a savory, creamy sauce. Tip: The sweet variation makes a great pancake topping. It can also be drizzled over fruit and healthy desserts.